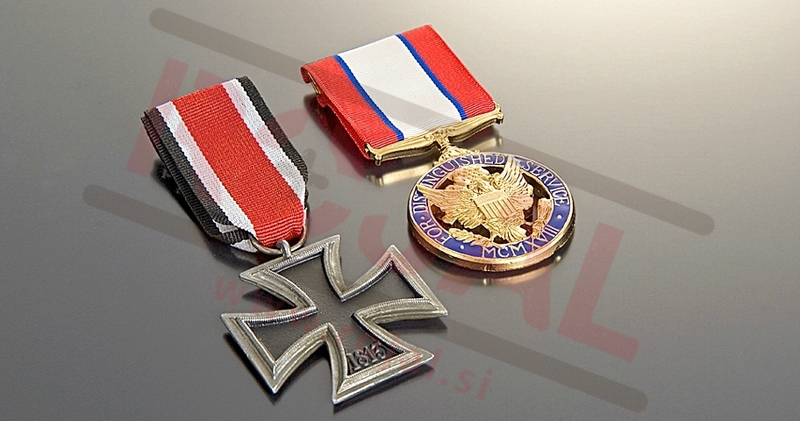 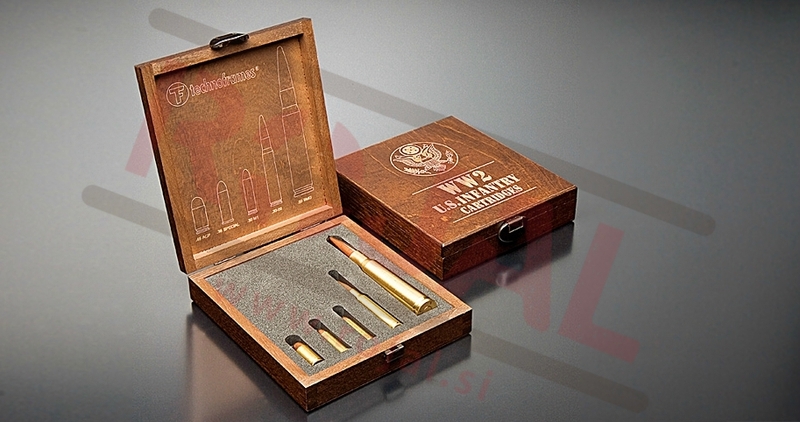 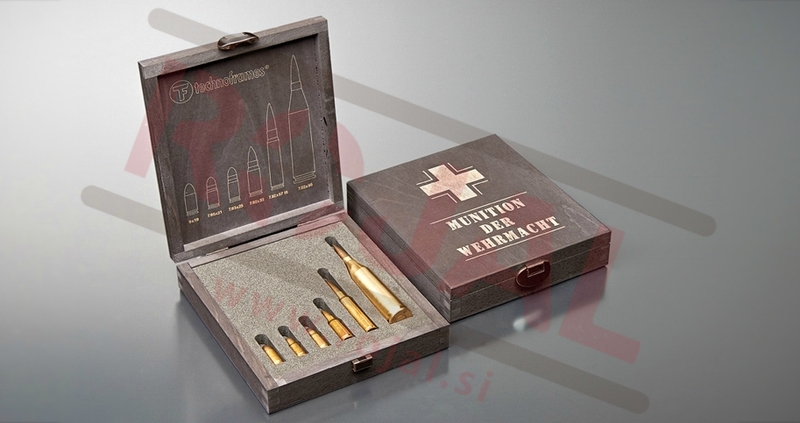 Historical Replica Collection of ammunition that the Allied forces used during the World War II. 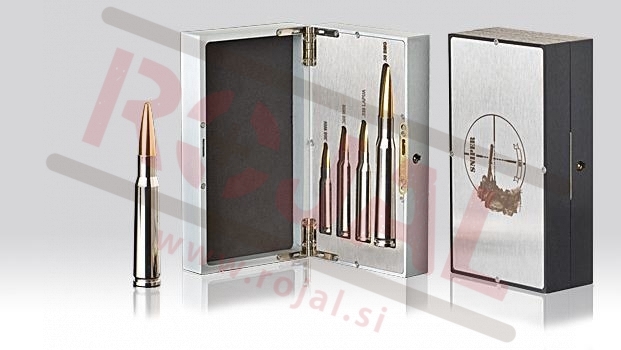 ZERO SNIPER is a special ammunition case dedicated to marksmanship and precision shooting. 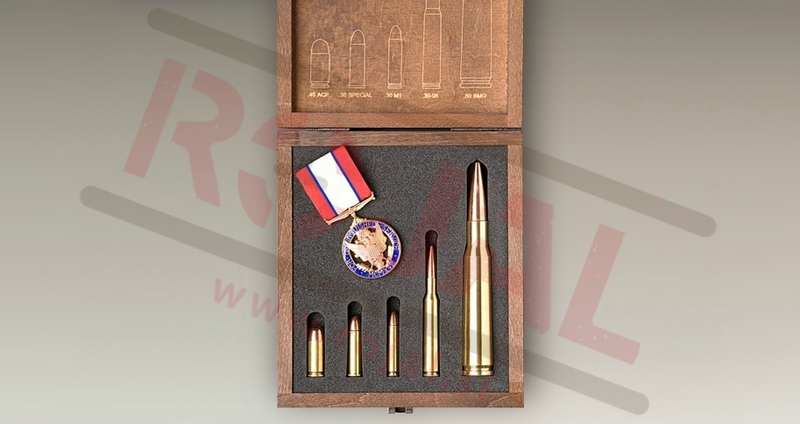 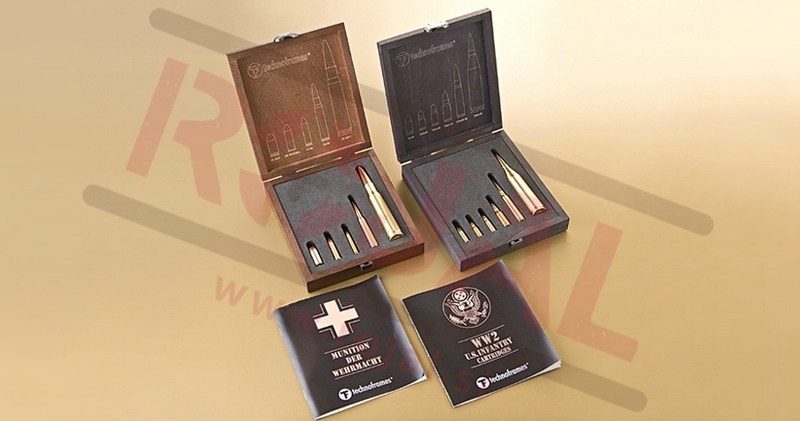 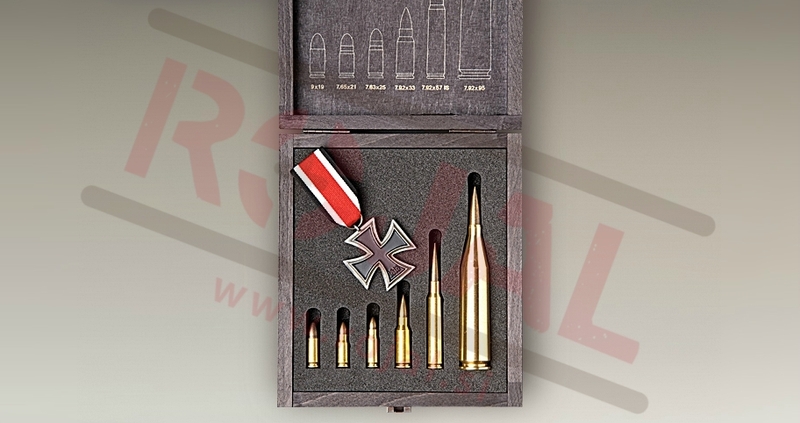 Contained within are REPLICA Cartridges of the four calibers which today form the basis of Military Sniping, Law Enforcement and Long Range Shooting Competitions.